Moor embarks on a journey to discover the physical, cultural, natural, historical and spiritual factors that push us forward, and open-minded readers will delight in trekking alongside him. 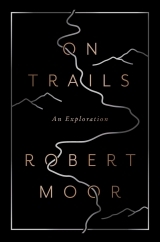 Robert Moor’s On Trails is a combination of treasure map, historical record, adventure tale, scientific study, cultural history and personal memoir. This heartfelt nonfiction work meanders beautifully between the personal and the global. Moor’s chosen mission is to explore trails from every angle and to invite readers along on that investigation, wherever it may lead. At times, he approaches his subject broadly, investigating the effect of trails on entire cultures. In other sections, he goes minute, including a discussion of the trailwork of ants. 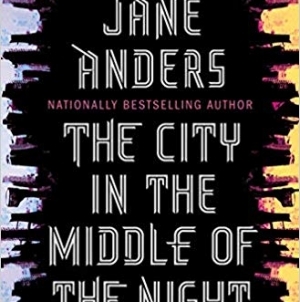 Perhaps what stands out most is the ambition of the project, which blends many disparate genres of nonfiction writing seamlessly and thrillingly. The book’s prologue, an account of Moor’s personal journey on the Appalachian Trail, draws immediate comparisons to the work of Cheryl Strayed and Jack Kerouac, the former because Strayed became synonymous with hike-borne self discovery upon the success of her memoir Wild and the latter at Moor’s own urging. 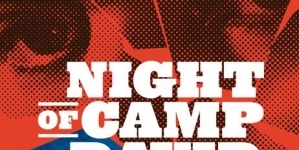 He quotes Kerouac’s Dharma Bums in the first paragraph of On Trails and the mention of Kerouac can’t help but trigger thoughts of his seminal, autobiographical On the Road. Despite these inevitable comparisons, which Moor must have anticipated, On Trails develops into something entirely different. Though Moor himself remains close throughout the book, this is less a work of internal awakening and more that of external enlightening. 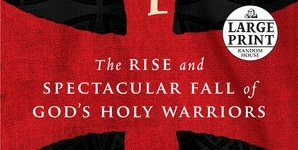 What results is a refreshingly inquisitive work, the rare informational tome that conspiratorially involves the curious reader in the process instead of sermonizing at them. While his book’s greatest asset is its ambition, Moor’s is that he doesn’t patronize as he educates. This might not initially appear to be an important requirement for a book about a subject as humble as trails, but this is a book that doesn’t shy away from topics like indigenous history and hotly debated environmental concerns. This skill is particularly vital for On Trails because of the book’s underlying spiritual framework. While Moor is hardly the first writer to approach the sacred through nature, it is still a risky move to explore the intangible through something as physically apparent as a trail. But Moor’s companionable writing makes any potential metaphysical connection feel like shared discovery rather than preaching. Though the use of trails to exemplify the connection of all things may seem painfully obvious in summary, in Moor’s work it feels profound, even revelatory. The great environmental writers find a special way to reflect and to educate. Annie Dillard assigns emotion to the natural world, Rachel Carson challenges readers to ask more of themselves and Bill Bryson finds humor in every natural occurrence. Moor’s specific talent is a subtle blend of earnestness and whimsy. For instance, his lengthy comparison of herding sheep to dancing is delightful, and his anthropomorphization of ants could have been sappy or childish but is instead oddly touching. The specific facets of trails that Moor chooses to explore are compelling enough to encourage multiple readings. The book itself is a celebration of one of the great unsung pleasures of life, the act of following a trail one step further, that inclination to see what is just around the next corner. 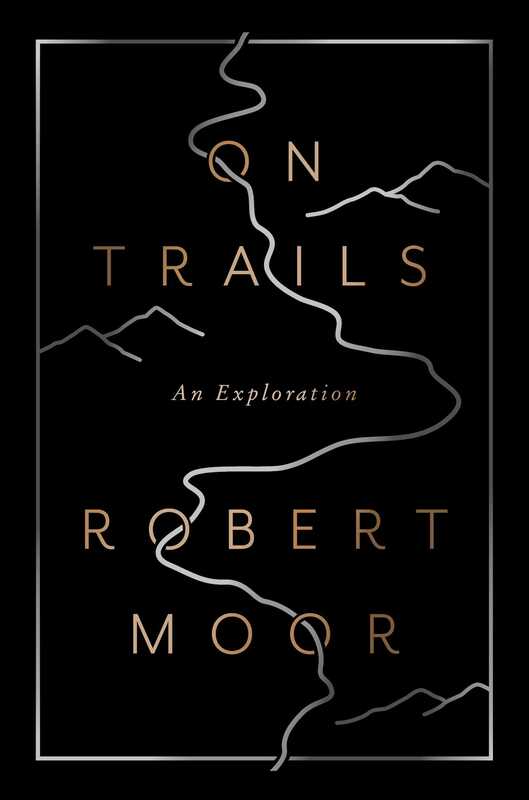 In On Trails, Robert Moor embarks on a journey to discover the physical, cultural, natural, historical and spiritual factors that push us forward, and open-minded readers will delight in trekking alongside him. Mike McClelland lives in Georgia with his husband and a menagerie of rescue dogs. He has degrees from Allegheny College and The London School of Economics and is currently pursuing his MFA in Creative Writing at Georgia College. He often writes fiction and essays, and you can find him at magicmikewrites.com. 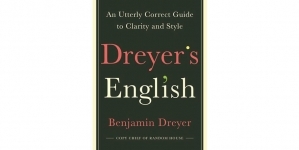 How did a style guide end up on the bestseller lists?